Mini RC Waterproof Racing Drone 90mm With Frsky Receiver Octopus 90 can bind and fly with your Frsky remote. Mini RC Drones Quadcopter Octopus F90 racing drone 90mm 5.8G 600TVL Camera FPV Micro RC Racing Drone BNF Selfie Drone with Frsky Receiver. 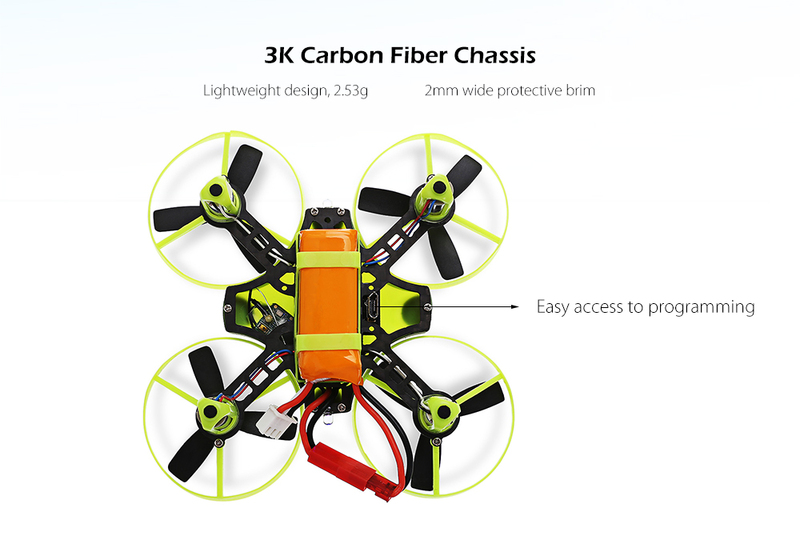 Would like to fly mini race quadcopter but don't want to go outside? Then this Octopus F90 racing drone would be the great choice for you. The wheelbase is only 90mm, suitable for indoor flying. The built-in 5.8G 48CH FPV transmitter supports most 5.8G goggles/monitors. You can set the parameter of the F3 Flight Controller through BF or CF configurator. It is BNF version, which can be controlled by Frsky transmitter. With Frsky receiver, support Frsky transmitter such as X9DPLUS, X9E, X12S. The flight controller with motor interfaces, easy to change motors. Looking for ideal Racing Drone 90mm Manufacturer & supplier ? We have a wide selection at great prices to help you get creative. 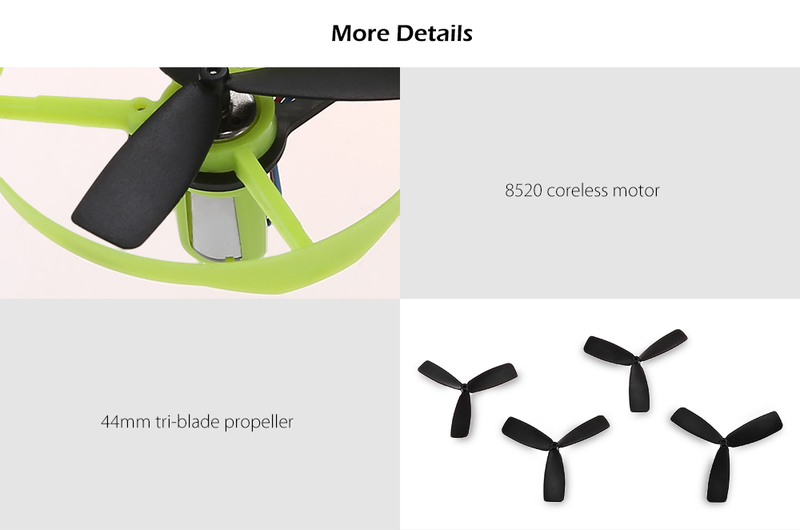 All the Mini Race Quadcopter are quality guaranteed. 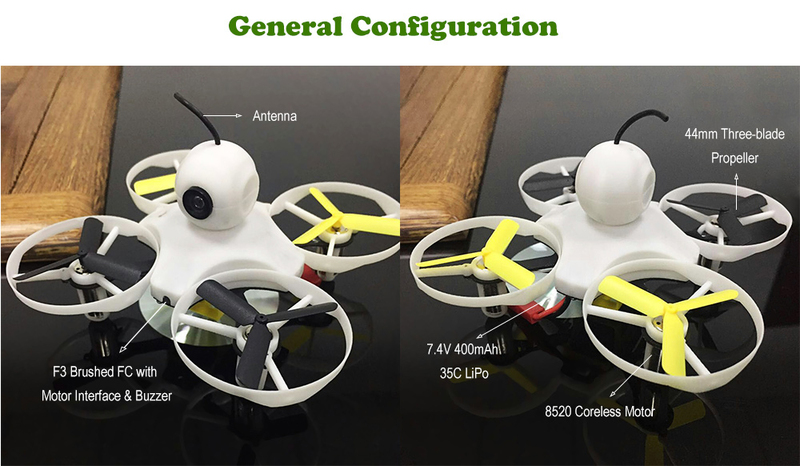 We are China Origin Factory of Drone with Frsky Receiver. If you have any question, please feel free to contact us.